The perfect day out for all the family is 802 ft above ground level at one of London’s most exciting attractions! 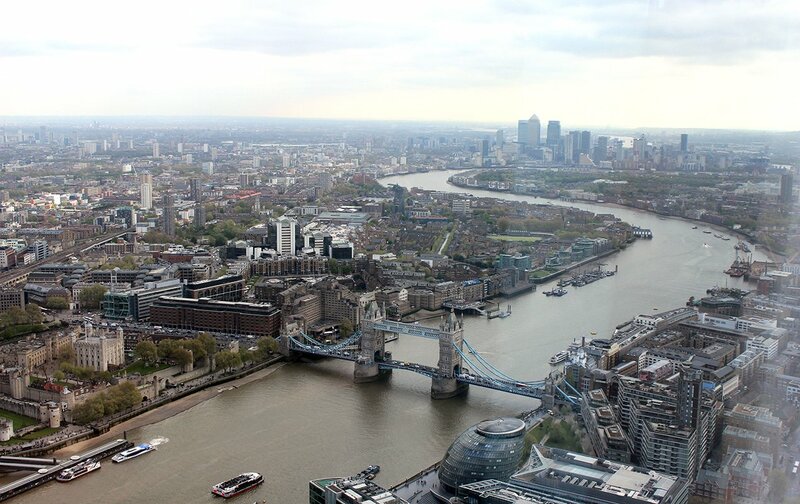 High above the city, the viewing gallery of the world-famous Shard is the perfect way to see the architectural majesty of the city below. This incredible skyscraper underwent construction in 2009 and was launched to the public in 2013. 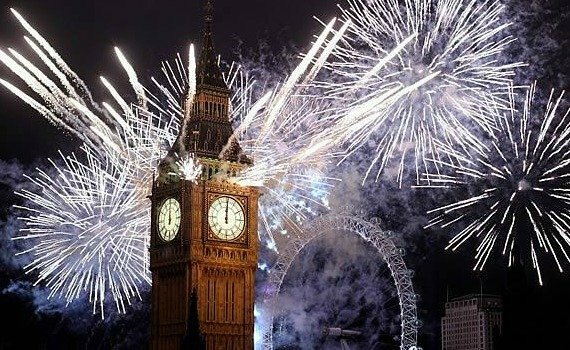 It has since become one of London’s most iconic landmarks. The building is located in heart of London Bridge, one of the most thriving areas of the city. 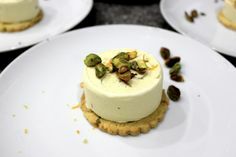 You are moments from historic Borough Market which is one of the most visited foodie destinations in the capital. This area also benefits from superior transportation links, making this destination perfect for its easy access. 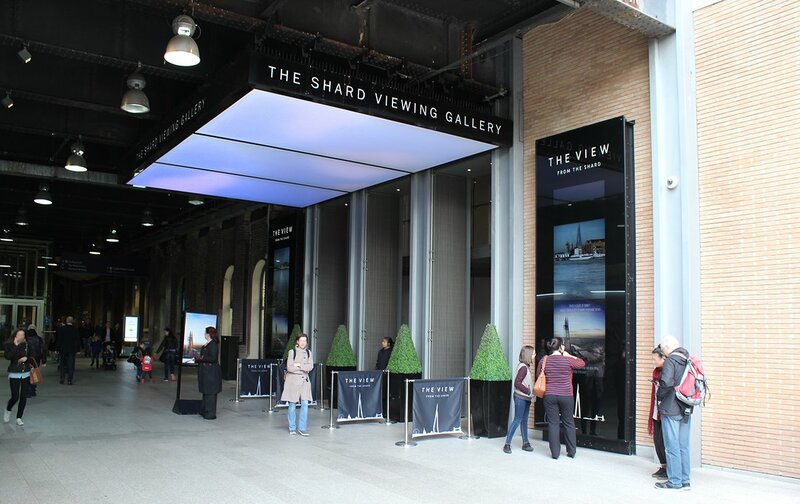 When you arrive at entrance to The Shard you will be warmly greeted by staff before ascending the two lifts until you reach the famous viewing gallery on Level 69, as well as the awesome Skydeck on Level 72. You will have the most stunning, unobstructed 36o-degree views of the city which stretches for 40 miles. 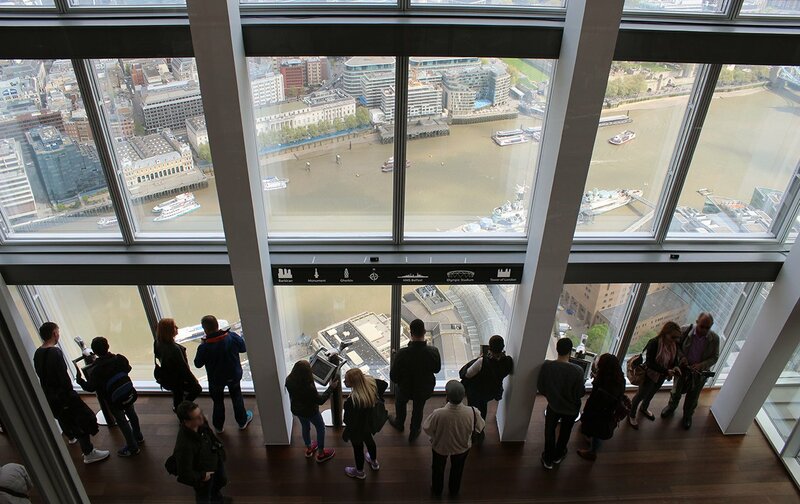 You will be pleased to know, there is no time restriction on your visit, so you can enjoy the experience of being at London’s highest viewing platform for as long as you wish. We definitely recommend taking a camera to capture the incredible views, as well as taking a few family selfies! 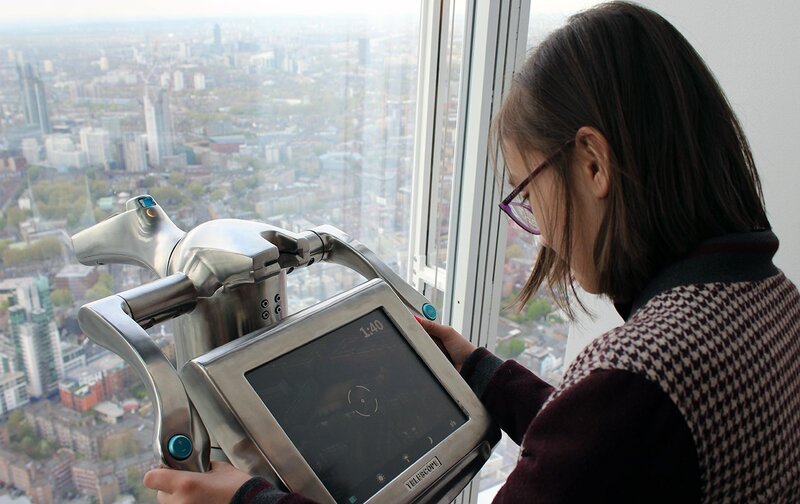 For a truly in-depth look at the city, you can use the interactive Tell:scopes dotted around the viewing gallery to help you pinpoint which area of London is in your direct line of view. You can also find out about London’s rich history and see how your current view has changed throughout the ages, even going as far back as Roman times. As you make your way around the two viewing galleries, you will also have the opportunity to indulge in a glass of Champagne as you admire the views and enjoy your time high above the clouds! 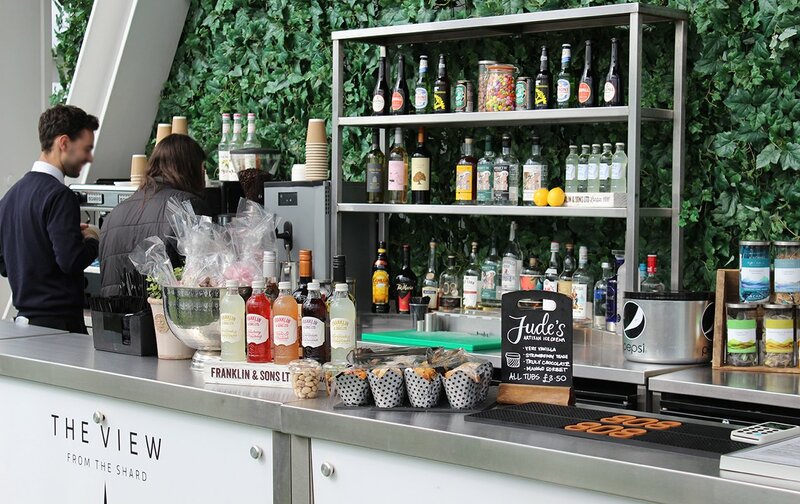 For younger visitors, there is a variety of soft drinks, as well as snacks and ice-creams to enjoy. You can also make plans for lunch in one of the many exciting restaurants, and there’s plenty of culinary options to choose from. Aqua Shard serves up contemporary, British cuisine which is the perfect spot for a family lunch or even an afternoon tea, or perhaps you’re in the mood for exquisite Asian cuisine in the sumptuous surrounds of Ting, however, if you’re looking for a more relaxed dining experience, you will love the cuisine of Rainer Becker at Oblix. Whichever restaurant happens to tempt your palette, The Shard has become one of the top culinary destinations in London, and the best part is, it’s all under one roof! For advance bookings, Adult tickets (16+) are priced at £25.95, and Child tickets (4-15) are priced at £19.95. 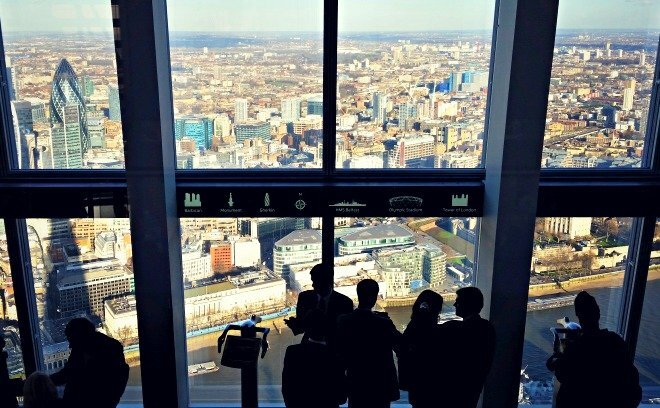 The prices include unlimited time to enjoy the viewing gallery, complimentary audio and visual guides, as well as access to drinks and snacks which can be purchased on Level 72 of the Skydeck. There are also guest ambassadors available at all times to assist you with any questions you may have. As an added bonus, if you happen to visit on a day with particularly bad weather you will be able to return free of charge! To read more about ticket prices and what you can expect on your visit, click here for all the details. 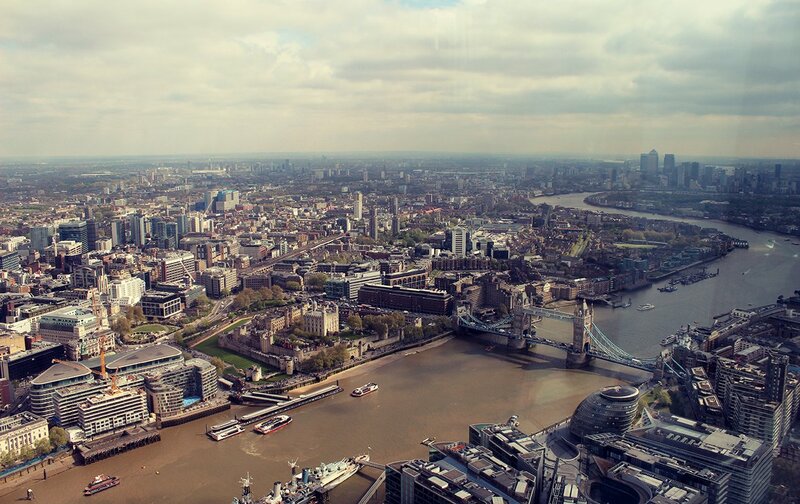 We can’t think of a better way to enjoy London at its highest peak, and over the summer months, the views will be at their finest on a perfect, blue sky day. 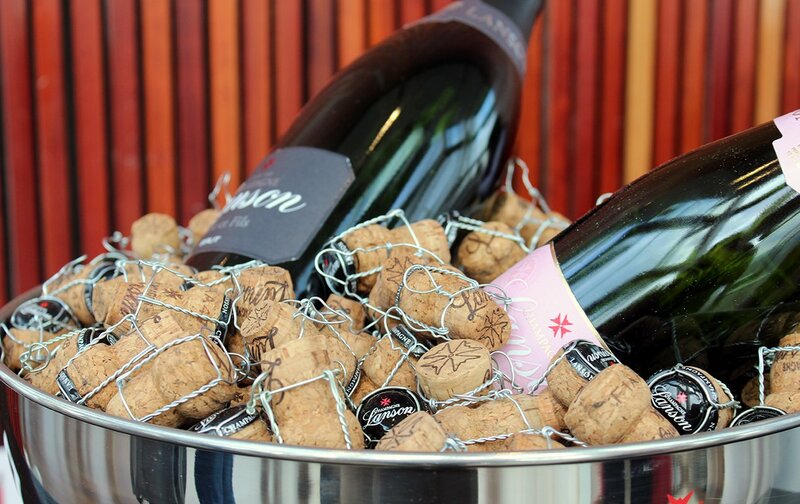 PREVIOUS: Dine In Style At Rabot 1745! 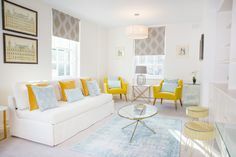 NEXT: Book a Last-Minute Mother’s Day Stay and Save Big During our Bloomin’ London Sale! Posted on Sunday, April 23rd, 2017 at 6:07 pm in See & Do. You can follow any responses to this entry through the RSS 2.0 feed. You can leave a response, or trackback from your own site.